Giacoma Casanova, Latin lover and debaucherer, had gone too far. In 1755 everything caught up with him. Refusing to change his ways, he was sentenced in his hometown of Venice to the Doge’s prison, the dreaded prigioni, for depravity and blasphemy. 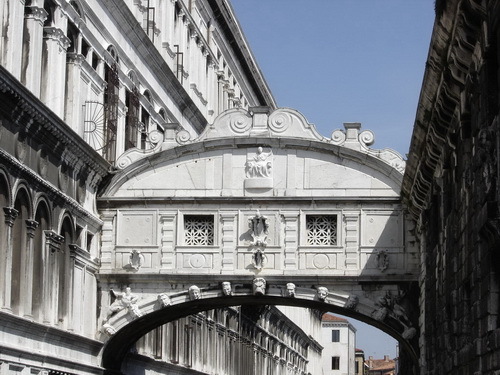 Crossing the Bridge of Sighs from the Doge’s palace, so named by Lord Byron after the ‘sighs’ of condemned prisoners at their last glimpse of light, Casanova was put into a lead-lined cell inside the infamous Leads prison. No convict had ever escaped the sweltering vaults. 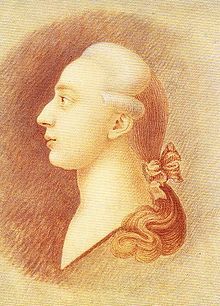 Casanova had previously traveled extensively throughout Europe, supporting himself as a soldier, violinist, spy, entrepreneur, businessman, Homeric translator, novelist, and librarian. He actually considered becoming a priest at one point which, minus his robust sexual appetite, might have worked. His involvement as a notorious libertine, gamester, disturber of the public peace, and inability to stay out of debt worked against him as his womanizing contrivances, seemingly untamable, spiraled him further downwards. He didn’t spend idle time in his prison cell, however. Finding an iron rod, he managed to dig a tunnel in the corner. Later, after being forced into another cell, he passed the bar to a renegade monk named Balbi, who occupied the cell next to him, with the idea that the monk would dig a tunnel to his cell and another tunnel leading out. Balbi burrowed through the ceiling, freeing them both and using the bar to pry open lead plates on the roof. Breaking into a room through a dormer window, they continued to force open doors and gates until they reached the water. 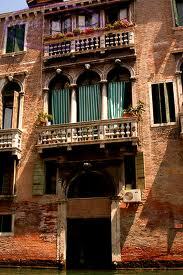 Finally, Casanova having spent fifteen months in prison, they made their escape by gondola to central Venice. Casanova and Balbi were free…never to return to the Doge’s prison. 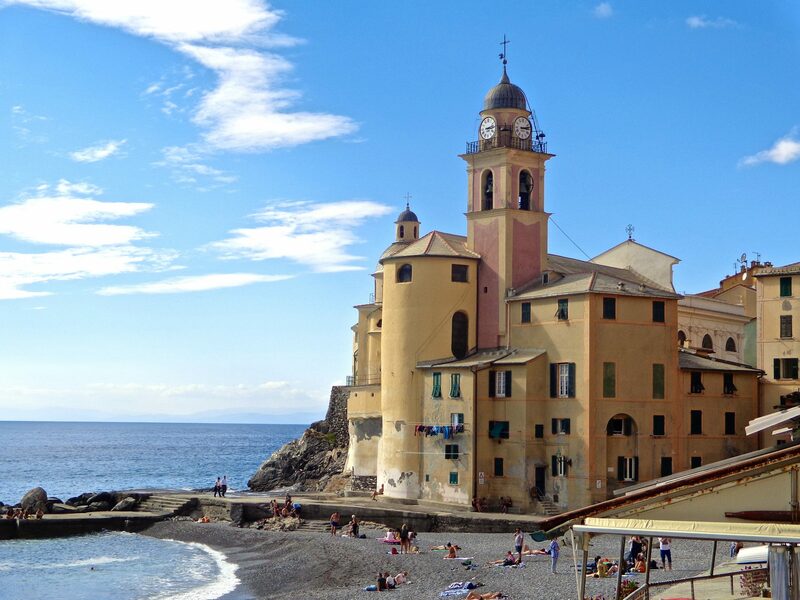 They parted ways with Casanova fleeing to Paris, where he engaged in the creation of the French state lottery, finding himself wealthy and enjoying the charms of high society once more. Steeped in myth, what is the truth regarding Casanova? Was he as risque as history describes him? A legendary memoir penned by Casanova, conveniently named Story of My Life, has been kept in private hands until just recently. Stay tuned as I explore the unsuspecting contents that will amaze and surprise you about Giacoma Casanova in my next post.